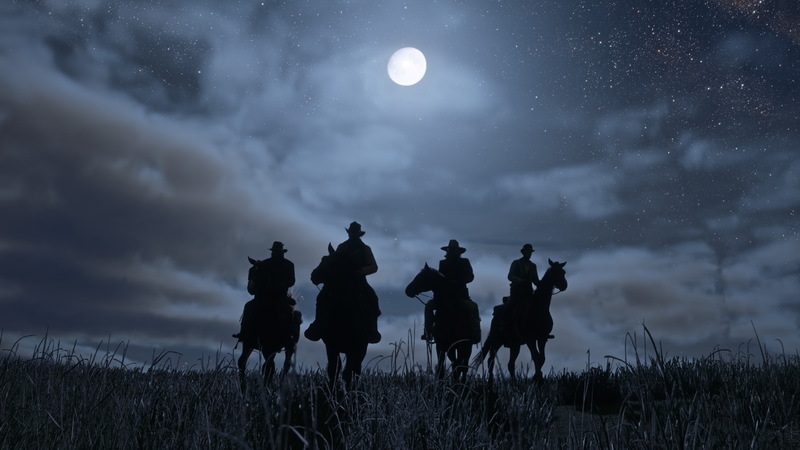 As promised earlier this week, Rockstar Games has released a brand new trailer for the upcoming Red Dead Redemption 2. In it, we get a taste of what’s to come in the upcoming game, including more information about the story of the game. It’s 1899, and the wild west era has almost come to an end despite random outcroppings of outlaw gangs. The trailer also teases us with some brief glimpses of the upcoming gameplay, and it looks as good as one would expect from a Rockstar title. Fans are still eager to learn even more about the upcoming game, but for now, we can sit back and watch a brand new trailer. When Red Dead Redemption 2 launches on October 26, 2018 it will be available for PlayStation 4 and Xbox One.